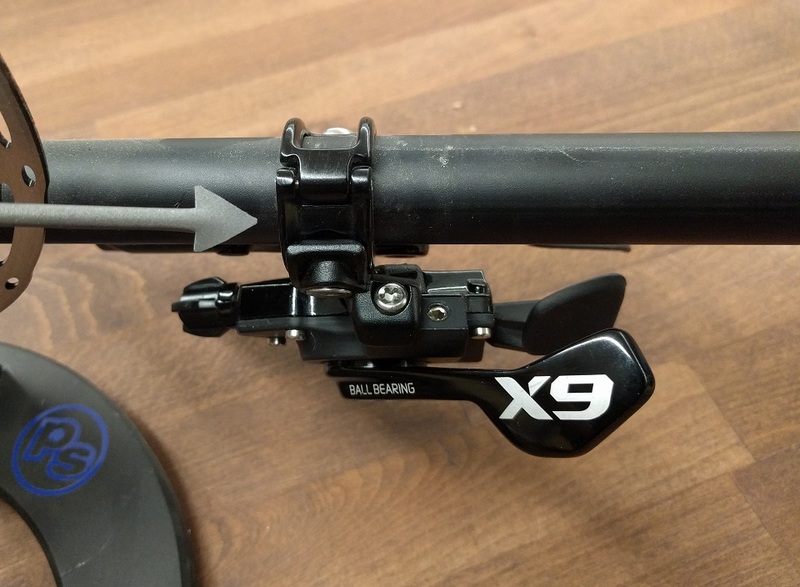 When setting up your mountain rig’s cockpit, grips, brakes, shifters aren’t negotiable…but what if you want some of those integrated bar ends? That’s fine; just scooch everything in a little more towards the center. 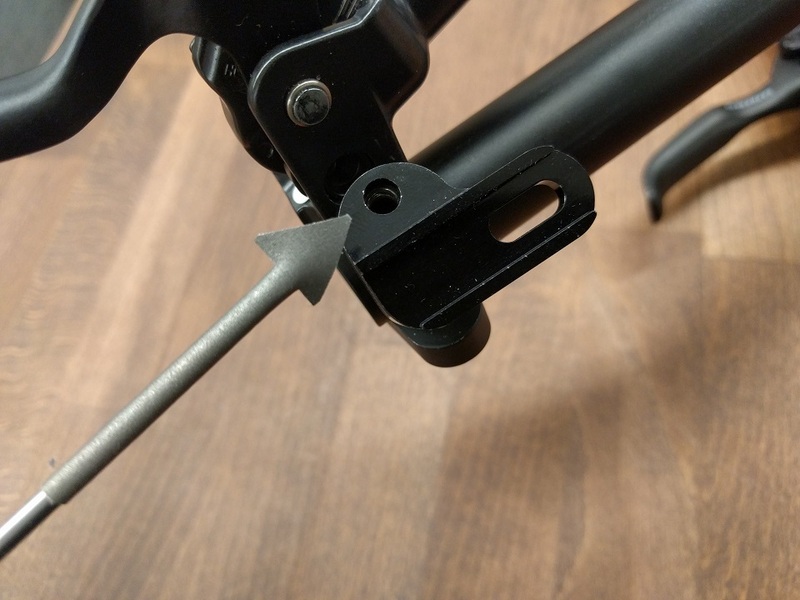 Your dropper remote? Still got some room there on the left. 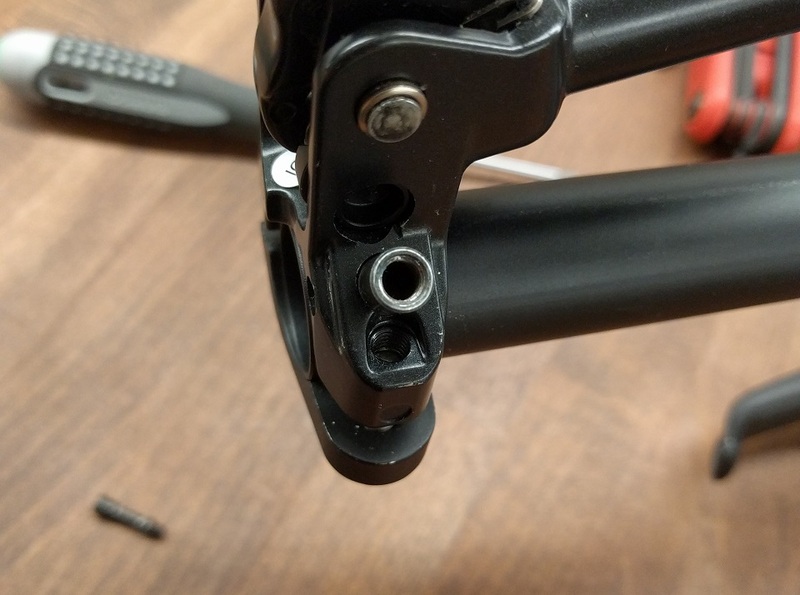 GPS mount sits next to the stem. And some of the trails you ride are multi-use, and you’re no jerk, so you gotta get that little bell in there somewhere too. 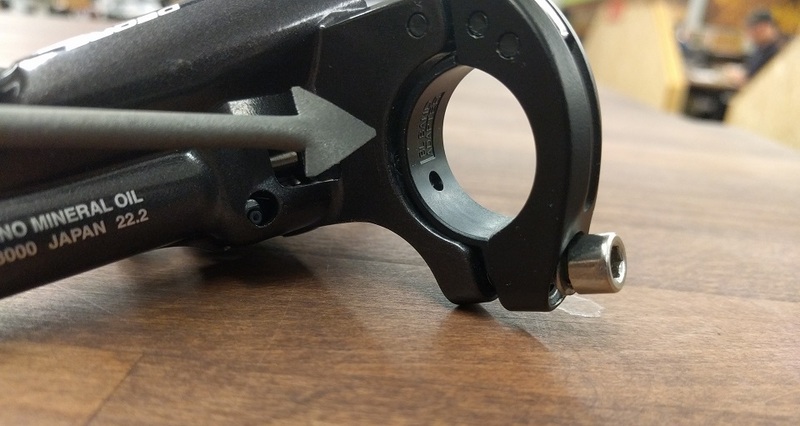 Thankfully, your shift lever / brake manufacturer has spent the time to design integrated clamps to save you space. 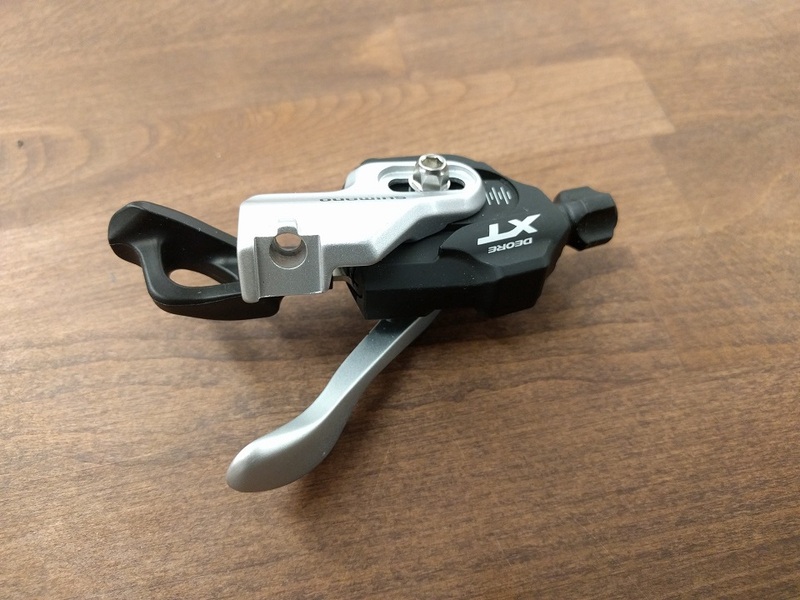 What if you’re the type, though, that likes brakes from SRAM, but shifters from Shimano (or vice versa)? Or you’ve got some perfectly usable old XT brakes, but want to try out that new Eagle drivetrain? 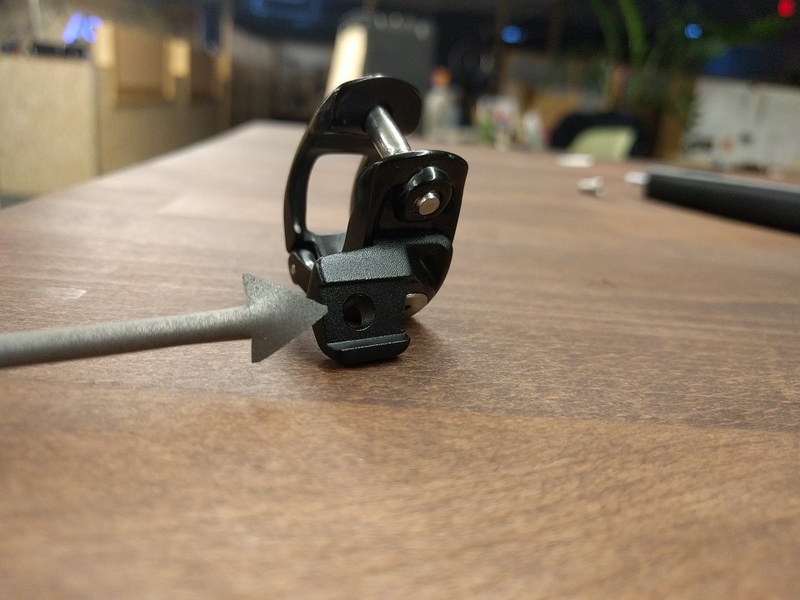 Those extra clamps for separate components are going to eat up even more real estate. It’s for you that we go through the trouble to produce little bits like MisMatch Adapters. Truth be told, it’s really no trouble. We enjoy it, and its why Problem Solvers exists. But even we were surprised by how many folks just couldn’t abandon their favorite shifter or brake or vice versa. 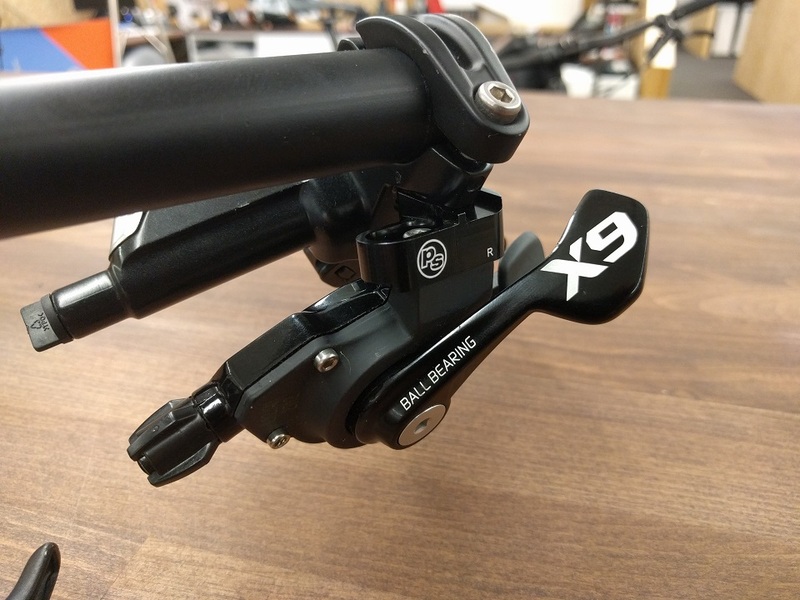 It started when we mated our SRAM shifters to our Shimano brakes, and now it’s snowballed into a whole product category. 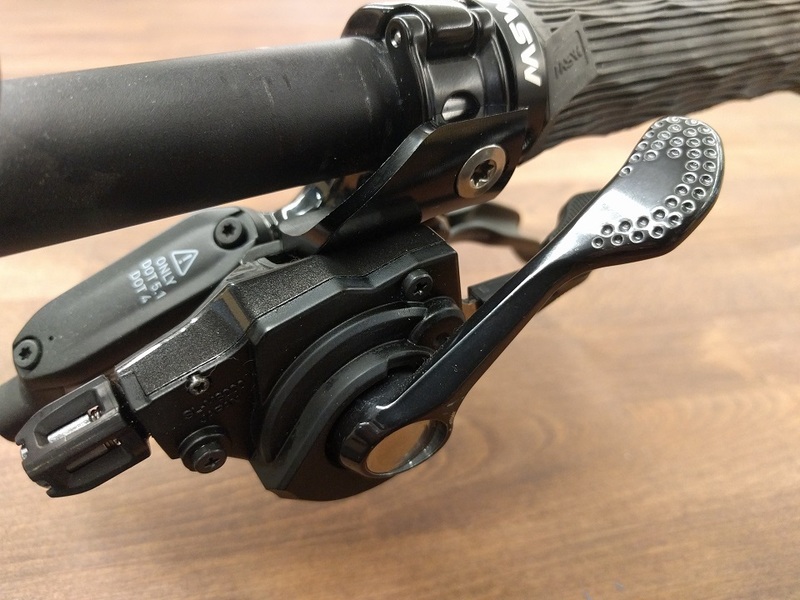 It can be confusing figuring out which MisMatch adapter is suitable to which combination of shift and brake levers. Here is our attempt to clarify. If you need to use the restroom, or get yourself something to drink, now is the time. First, let’s start with SRAM. 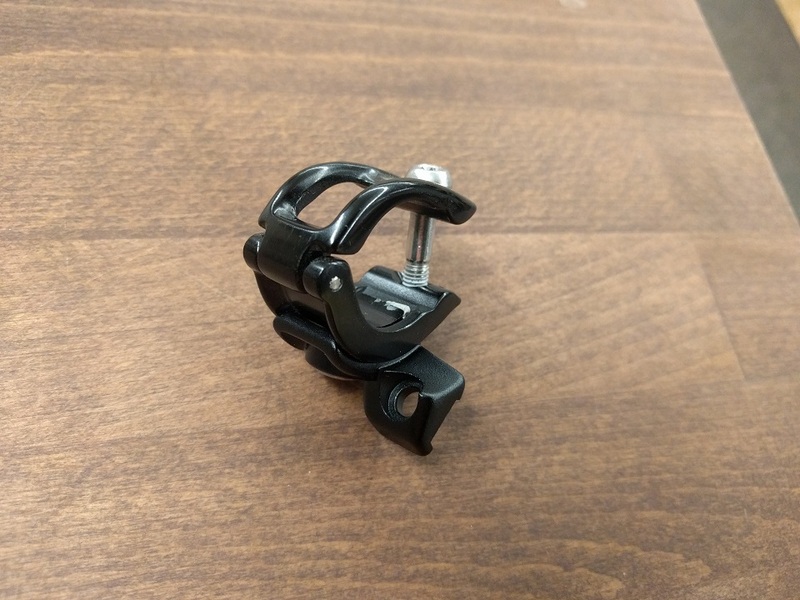 The shifter mount mates to SRAM shifters. 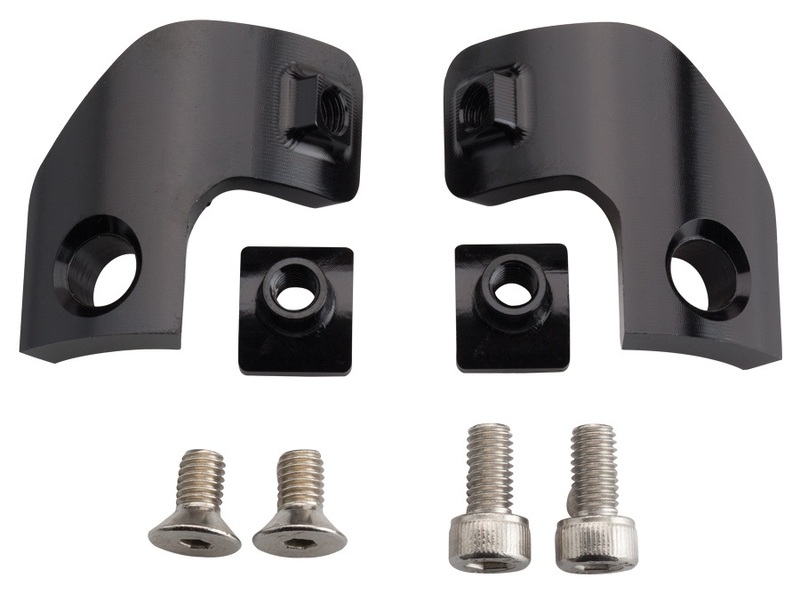 The cool thing about these clamps is that the curved T-nut offers some lever position adjust-ability around the bar. 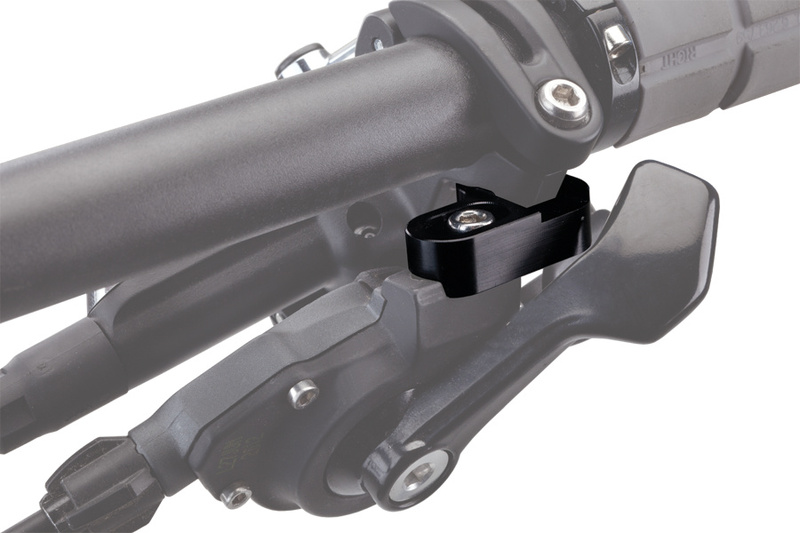 Fully assembled, both shifter and brake lever share one clamp, with plenty of adjust-ability fore-to-aft and side-to-side. 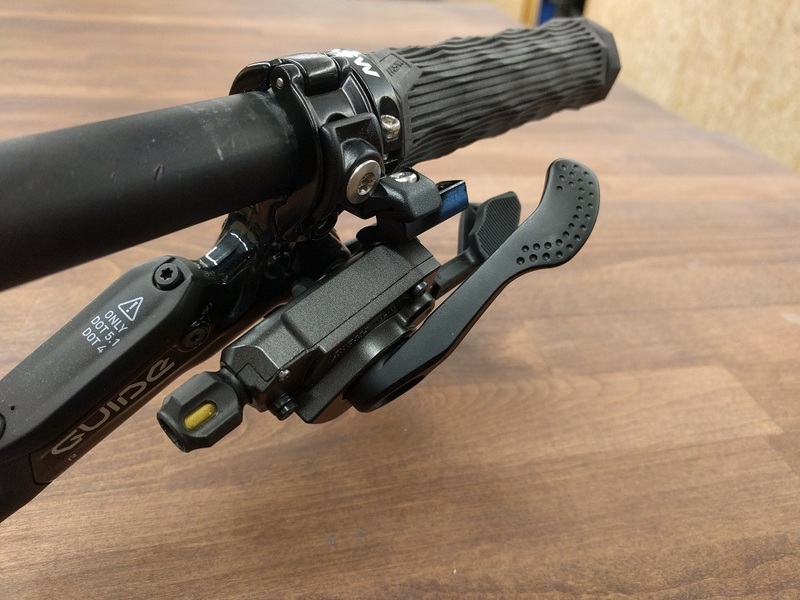 So that’s a 100% SRAM setup. Next, let’s talk a bit about Shimano. 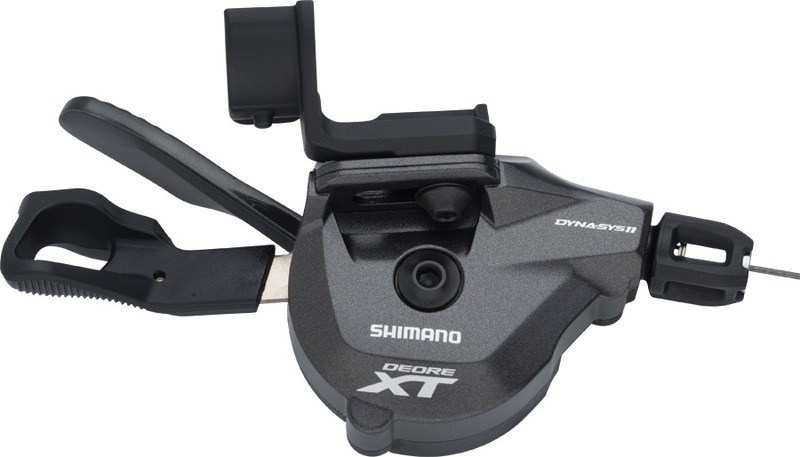 Shimano introduced their I-Spec integration system, and promptly changed it the next year. That’s why you hear people referring to “I-Spec A” and “I-Spec B.” We’ll start there. 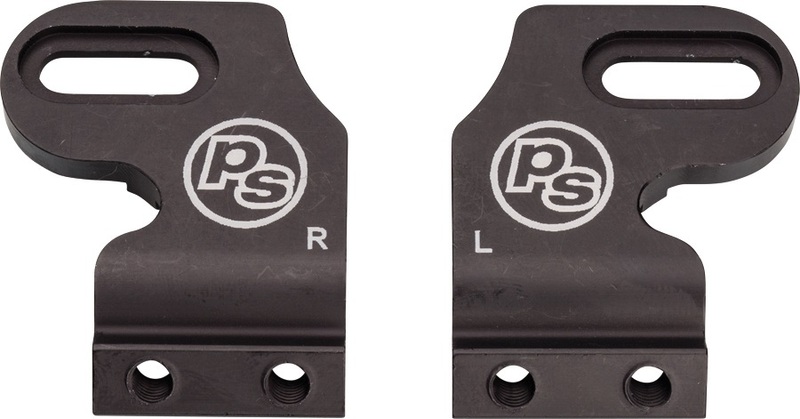 The original I-Spec A brake levers required a shallow square nut (on left) to mate to I-Spec A shifters. 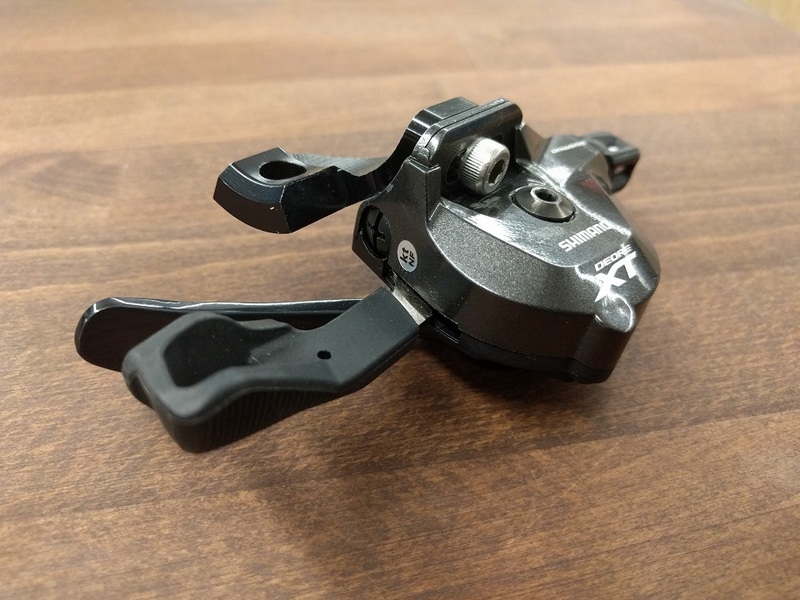 Shimano now includes the longer square nut to mate I-Spec A brake levers to I-Spec B shifters. 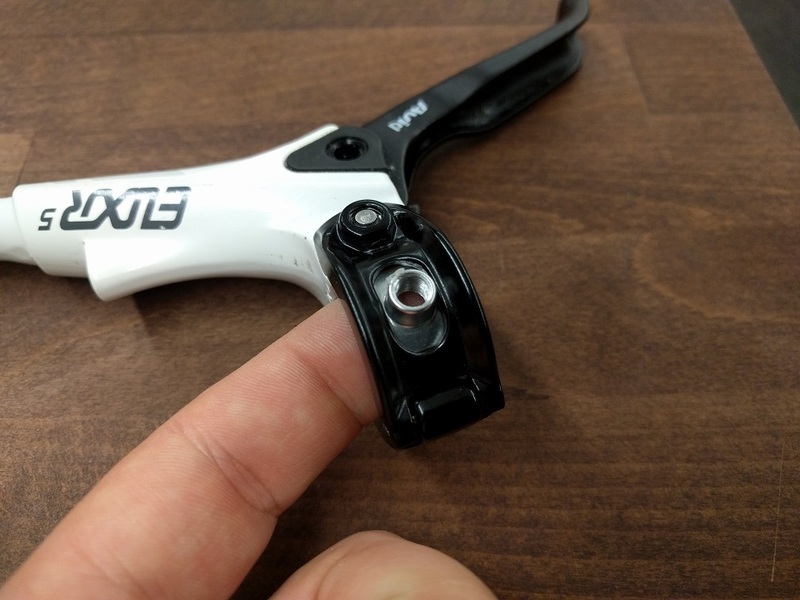 I-Spec II brake lever, note the plastic shim that sits inside the clamp. 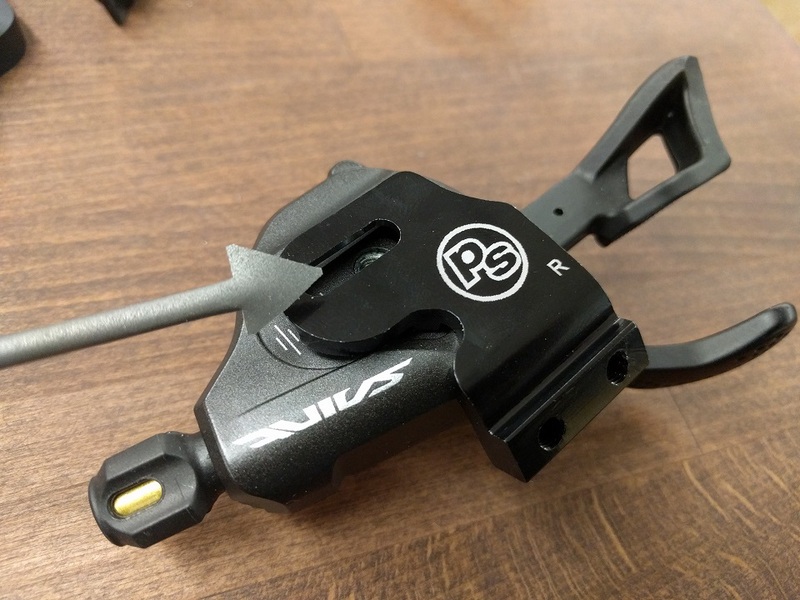 That plastic shim comes out, and the curved part of the I-Spec II Integration unit sits in the brake lever clamp. Very Slick. Okay. Now you hopefully understand somethin’ about SRAM & Shimano’s individual systems. Now it’s time to talk about ourselves. 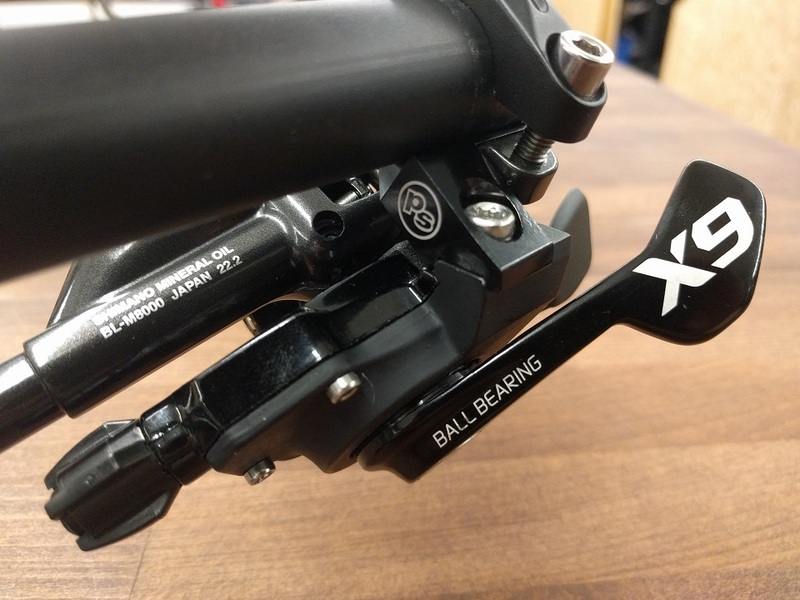 Remember the I-Spec B brake lever? And with the SRAM shifter installed. 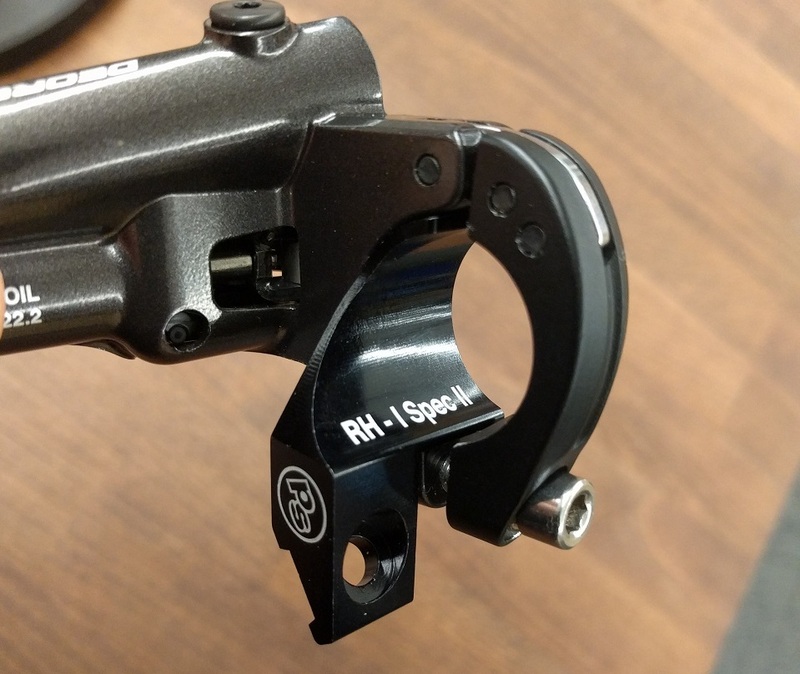 Remember the I-Spec II brake lever clamp? MisMatch 2.1 only fit some oddball SLX shifter from 2013 (SL-M670-B), so we don’t make it anymore. The MisMatch replaces the I-Spec integration unit shown here. Holy crap! If you’ve made it this far, we’re impressed. That’s a lot of photos to scroll through. But now, maybe you understand why these little machined bits keep us so busy. 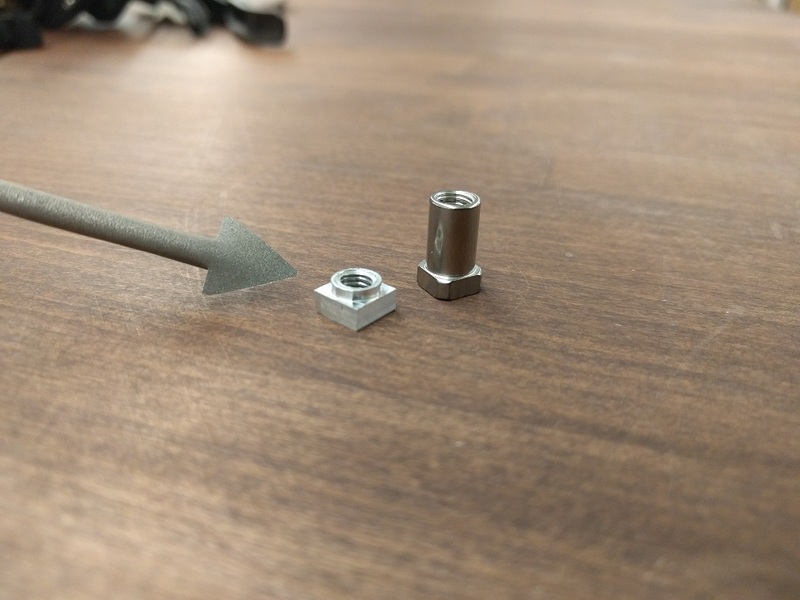 As new MisMatch Adapters get created, we’ll update this article. If we missed something, let us know!